We absolutely love remapping these cars, in fact we love remapping all VAG (Volkswagen-Audi Group) vehicles. They are probably the most tunable cars out there, not necessarily in terms of just power gains( although you get plenty of it), but the overall drivability is immense. You will not be disappointed. A smoother, more progressive delievry of power strarting at the bottom end rpm right to the top end rpm (Unlike other remaps we have seen where you will get plenty of power at the bottom but tends to fade away). The customer also noticed a much quicker and sharper throttle response with no turbo lag and a smoother gear change. The owner of this vehicle should also expect to see fuel gains of approx 8%. 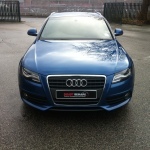 For more information on tuning options for your Audi please visit http://www.smartremaps.co.uk/audi-tuning.html or call us on 0161 883 0622. The ECU in this BMW X1 E84 had anti-tune protection enabled. This means the usual method of communication with the ECU via the OBD Port is not possible. We removed the ECU from the vehicle and connected to it directly as shown in the picture below. 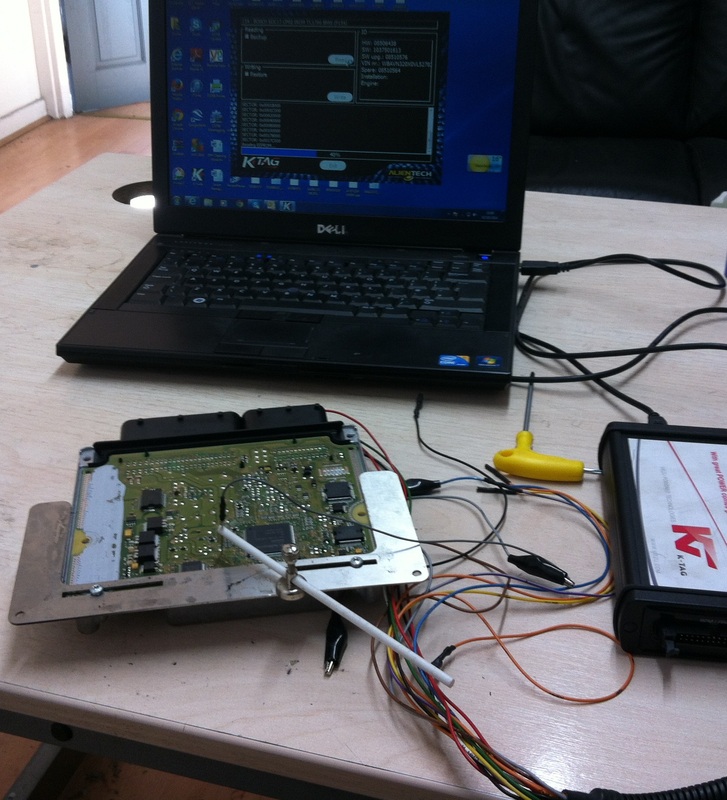 This allowed us to read the data from the ECU and modify it according to the owners requirements. We always write custom tuned maps for every vehicle we tune taking into account specific requirements each customer may have and their driving styles and habits. 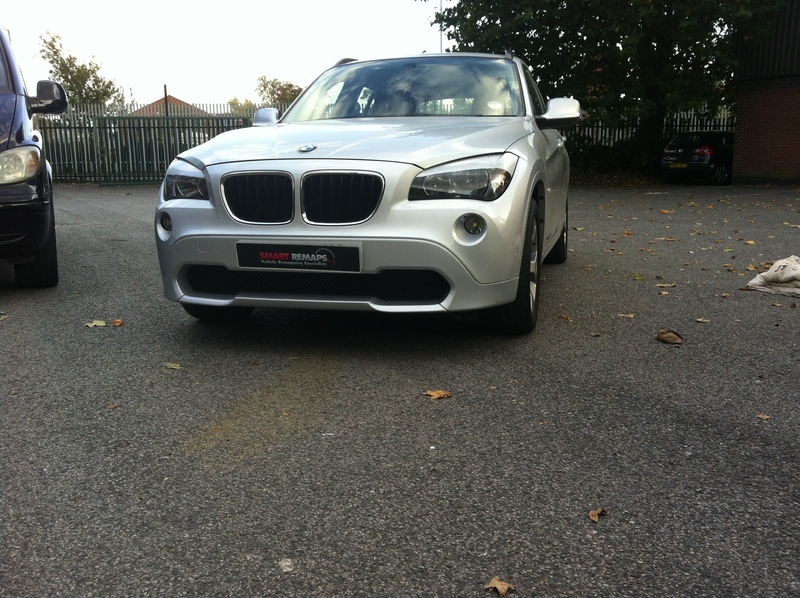 The owner of this BMW X1 opted for a performance remap which will offer strong power and torque gains along with sharper throttle response and a wider power band. Needless to say the owner was very impressed with the results. 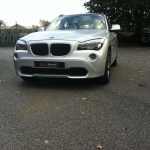 For more information on tuning options for your BMW please visit http://www.smartremaps.co.uk/bmw-tuning.html or call us on 0161 883 0622.